You may have a killer website on your hands, but as long as it’s limited to a single language, you’re likewise limiting your audience. Implementing a multilingual WordPress website can expand your reach exponentially if you do it right. Launching a multilingual WordPress website might sound ambitious, but it’s well within your grasp. In fact, a single plugin may be all that stands between you and a bigger audience, by translating everything from your dashboard to your webpages. In this article, we’ll discuss the reasons why you might consider launching a multilingual WordPress website. Then, we’ll introduce you to the best plugins to do so, and how to implement our favorite one. When we talk about a multilingual WordPress website, we’re referring to sites that offer their content in more than one language. Once inside the website, you can choose from among a list of languages and presto – it will switch to your pick. You get access to an international audience. People are used to buying internationally these days, so your reach could increase your bottom line. You’ll make a good impression on your visitors! Nothing says you’re serious about your website like multiple languages. While on paper the idea may sound like a slam dunk, there are a couple of factors you need to consider to make sure your endeavor succeeds. First of all, you should identify which languages would benefit you the most by adding them – targeting too many at once might just send money down the drain. Secondly, you need to make sure your translations are top-notch. While enabling multiple languages can give you a boost, having poor translations can tank your reputation equally fast. 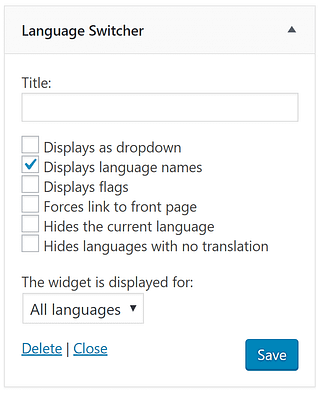 As you might expect, WordPress has plenty of options available when it comes to translating your website. 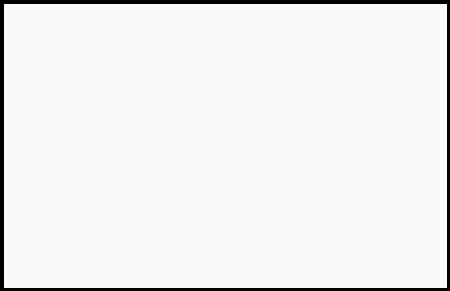 To make your search easier, we narrowed them down to our favorite two picks. However, if you feel like a doing a bit more research, feel free to check out what other options there are out there before making a decision. 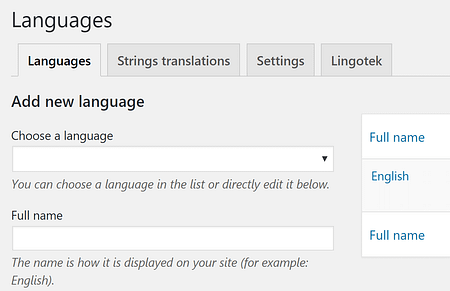 Polylang enables you to add languages to your WordPress site and also manage the translation process. It supports both manual and automatic translations, and can even integrate a translation management system in case you want to bring in some professionals. Supports manual and automatic translations. Add an unlimited number of languages. Integrates a translation management system which enables you to access a pool of professional translators and supervise their work. Polylang packs a wallop when it comes to translations. It covers every base you might need to turn your site into a multilingual powerhouse. The only downside is that all these features also add a degree of difficulty to using the plugin. If you choose to go with Polylang, you might have to check out a tutorial or two before you get the hang of things. WPML is a full-featured WordPress translation system that enables you to work on pages, posts, and custom post types. The plugin supports over 40 languages out of the box, and it can create individual subdomains for each one. As with Polylang, you can choose between manual and automatic translations – WPML can handle either. Includes support for over 40 languages. Enables you to translate your plugins and themes, as long as they’re based on the WordPress API. 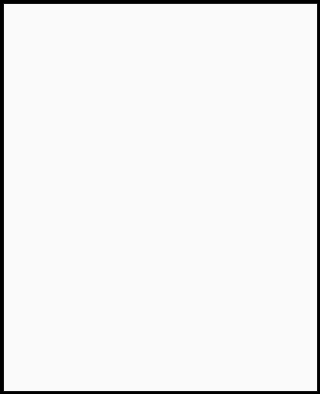 WPML is very similar to Polylang when it comes to its pros and cons. Both plugins offer robust translation systems that support everything from automatic to professional translations. 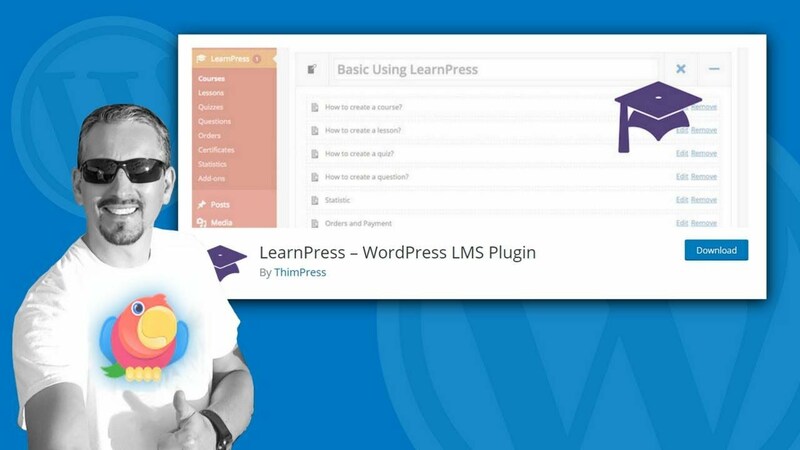 We just introduced you to two excellent WordPress multilingual plugins – now it’s time to teach you how to put them to use. Since both tools are so similar when it comes to their functionalities, we decided to stick with Polylang for this tutorial. Once your translation is complete, remember to set the post’s default language using the drop-down list we discussed earlier. Now all that’s left to do is to enable the Polylang languages widget, which lets visitors switch between versions of your posts and pages. The only thing better than a killer site is a killer multilingual WordPress website. You still retain all the benefits of your hard work, but you also get a chance to reach a bigger audience than you ever could through a single language. Add a new language to your website. Manually translate your posts and pages. Enable the Polylang language switcher widget. Do you have any questions about creating a multilingual WordPress website? Share them with us in the comments section below!